On Dec. 11, 2018, the U.S. Environmental Protection Agency (EPA) and the U.S. Army Corps of Engineers (Army Corps) released a new proposed Waters of the United States (WOTUS) definition to replace the 2015 rule issued under the Obama Administration. The agencies scheduled a February 27 and 28, 2019 public hearing in Wyandotte County, Kan. (Kansas City). The proposed rule specifies that if water does not meet one of the six listed categories, it will not be considered a WOTUS. This clarifies that certain other waters will also no longer be considered a WOTUS such as some ditches, features that are only wet during rainfall events, groundwater, stormwater control features, wastewater recycling infrastructure built in uplands, converted cropland and waste treatment systems. KKFI was able to record the hearings. 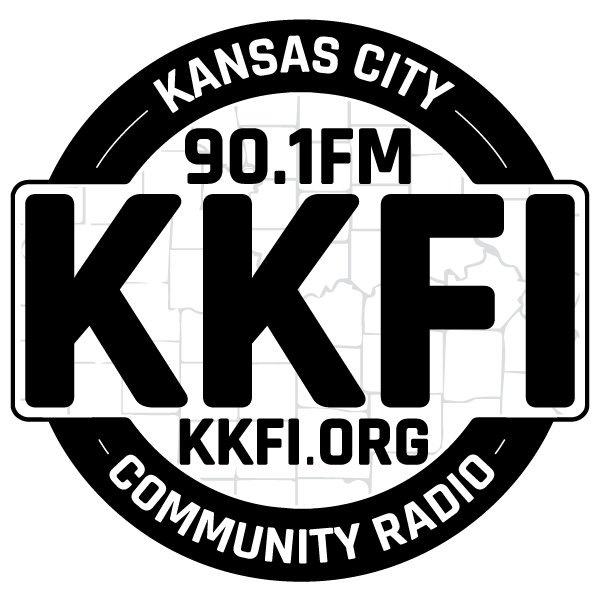 On Eco Radio KC, KKFI will play some of our recordings of the government’s position and the public comments in reaction to the proposed change.